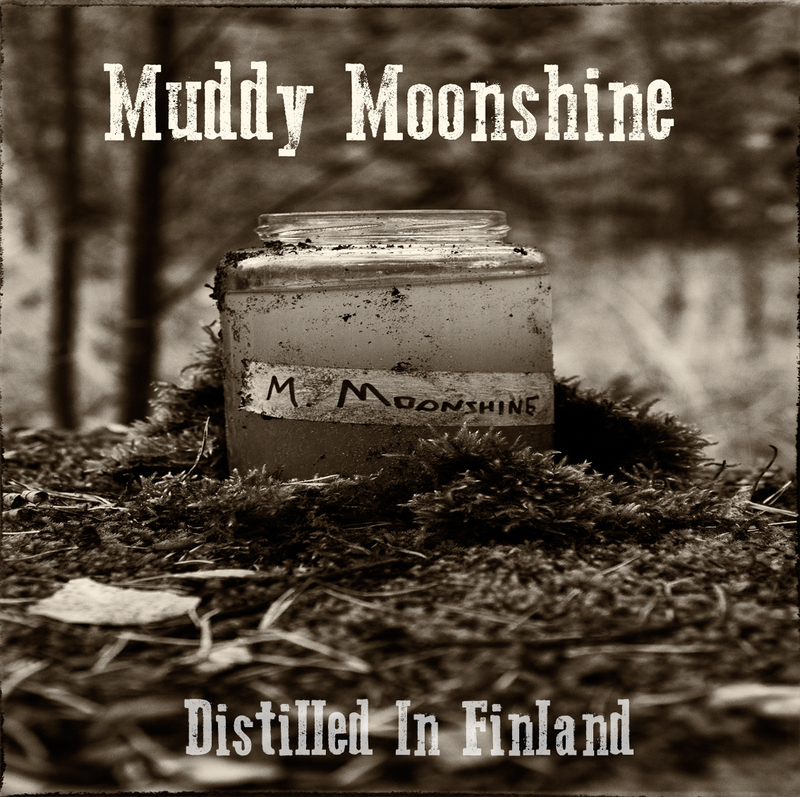 The four tracks of this EP mark the first release from the six-piece Finnish blues rock band Muddy Moonshine, who take a somewhat darker and heavier approach to the music than most bands in the genre. Pinning down where these qualities are coming from is kind of tricky, but it's mostly owed to the tones of the instruments and vocals, which have a deep and earthy vibe to their delivery. There's also some fuzz to the bass, but not quite enough to stick the 'stoner' prefix to their style, though a fair number of the riffs could be shifted to fit that without too much tweaking. There's an interesting tug-of-war going on between the casual vocals and bass presence, and the more charged-up drum and guitar section, resulting in some lively tensions with little draw-back. 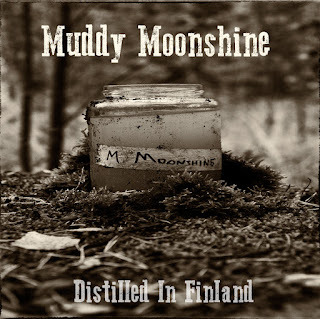 If you've been in a heavy rock rut and want something more melodic and moody, or just want to hear blues rock go heavy, give this band a shot or two.